Carbognin flowers your online florist, offers the sale and delivery of flowers and plants at home in Milan, in Italy and in the world. For over 90 years the Carbognin family offers a unique and extraordinary quality and variety of its collection, reliability and speed of service. The excellent freshness of the flowers of choice, is guaranteed by a professional supply daily. In Milan it is present in the most important ceremonies. Private and prestigious companies rely on the company Carbognin their floral arrangements. 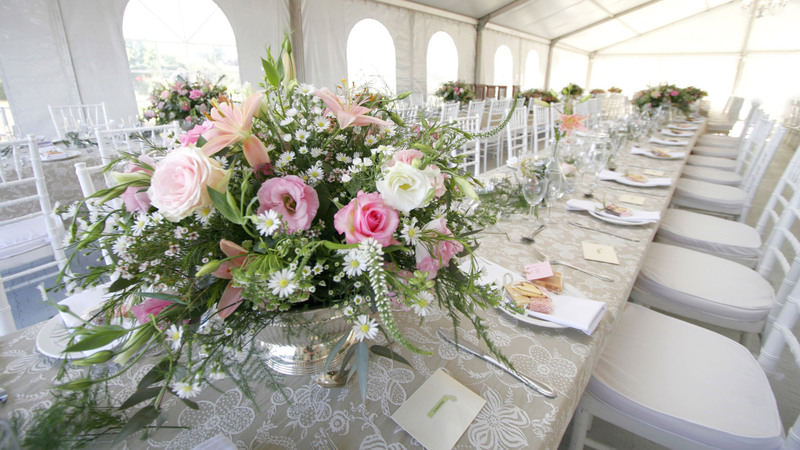 Each order of flowers is the subject of constant attention to ensure maximum customer satisfaction.